CD'A Deck prides itself in providing the best value in the Northwest for the high-quality custom decks, roof covers, pergolas, and complete custom outdoor living spaces. At CD'A Deck you will find more than just high-quality craftsmanship, you will also find an uncommon customer service that the owner, Jim Loisel has been providing for over 35 years. 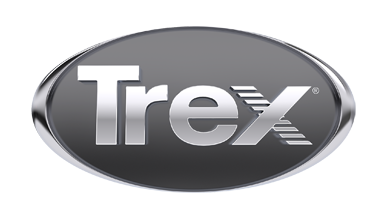 Combined with a great product's and support from Trex, along with their 25-year Warranty and our skilled team you won't find a better combination.